TAY Open Forum - Avenging Edition! Avengers: Age of Ultron came out today! I am super pumped to go see it tonight with some friends. The trailers have made me so excited, and now the day has come! It’s gonna be a good time. The theater near here is pretty nice too. I don’t normally go out to the movies, but I always make an exception for Marvel movies! So let’s jump into to some discussion topics! 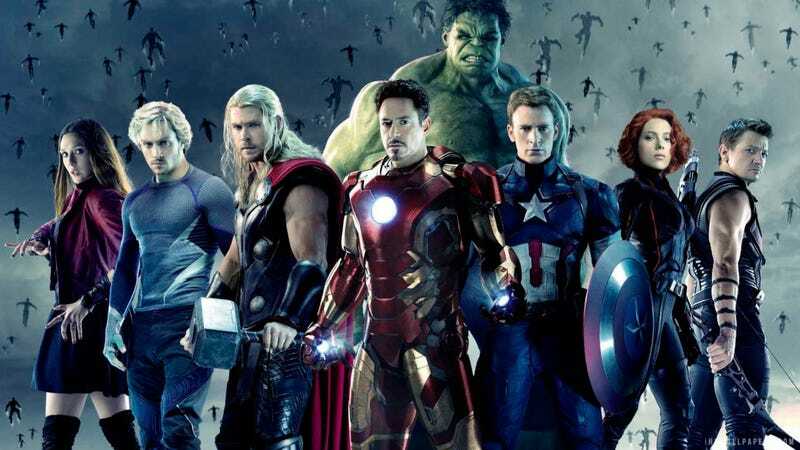 Are you planning on seeing Age of Ultron today or in the near future? Do you go out to the movies a lot? What’s your theater of choice like? Do you have a good/bad movie theater story you want to share? Sound off down below on this topic or whatever you want to Talk Amongst Yourselves about!